Window Well Experts has taken delivery of a brand new CNC machine that will allow larger window well cover sizes and shorter lead times for all customers. 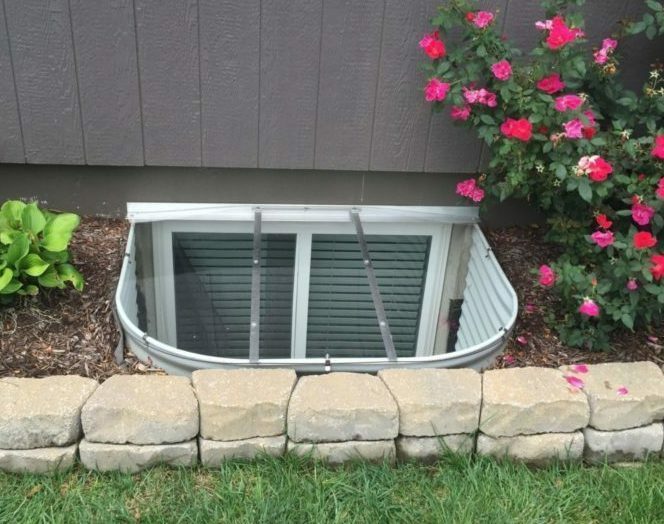 Window wells are an architectural feature that allows rooms built below ground level to still receive natural daylight, preventing the kind of ‘cabin fever’ isolation that individuals can feel when they are not able to see the natural progression of the day. However, these wells are also a trap for debris and mulch, and even standing water during heavy rainfall, making them vulnerable to several environmental dangers. Window Well Experts specialize in creating clear, aluminum frame window well covers, and have just received a new CNC machine that will enable them to take larger orders than ever before, and deliver them on shorter lead times. The new Masterwood Project 330T has the capability to rout panels of up to 58 inches by 130 inches in dimension. It has multiple independent vertical boring spindles, vacuum pods for small parts, and two router heads: one fixed, the other capable of mounting up to 6 different cutters. It’s right and left field pendulum feature enables the company to run parts in one field while loading the next, streamlining mass production. These new features and capabilities will allow the company to offer and even better service than ever, with a greater variety of products on offer, all without having to increase their price point, maintaining the same great value for their ‘unbreakable’ products.